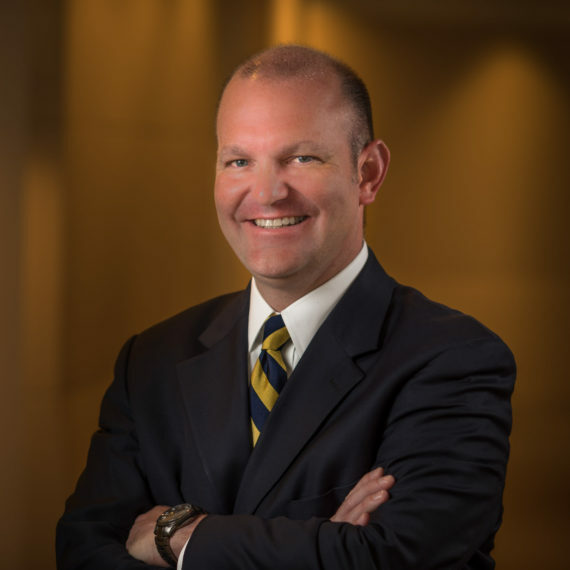 Francis X. deBlanc, III is a Special Partner with the firm. His practice consists primarily of complex mass litigation, and is concentrated in the areas of environmental and toxic tort liability, products liability, premises liability and asbestos. Prior to joining the Firm, Mr. deBlanc worked as an Assistant District Attorney for Orleans Parish and was responsible for the prosecution of violent felony cases and the presentment of cases to the grand jury. Mr. deBlanc also previously worked in New Orleans in Workers’ Compensation, Longshore & Harbor Workers Compensation, General Civil Litigation and Insurance Defense.